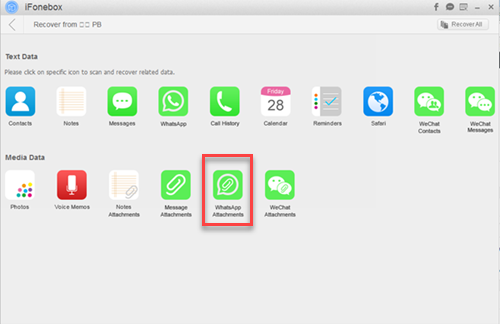 How To Retrieve lost WhatsApp Messages From iPhone 6 On My Laptop? 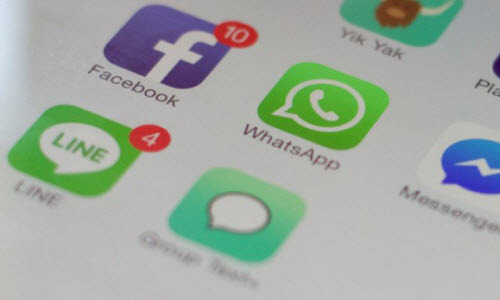 As one of the most convenient and popular social network apps, WhatsApp is now playing such an important role in people’s daily life which allow us keeping in touch with our family, friends, colleagues easily. However, it’s easy for us to tap on wrong option and delete all or some iPhone WhatsApp messages mistakenly. 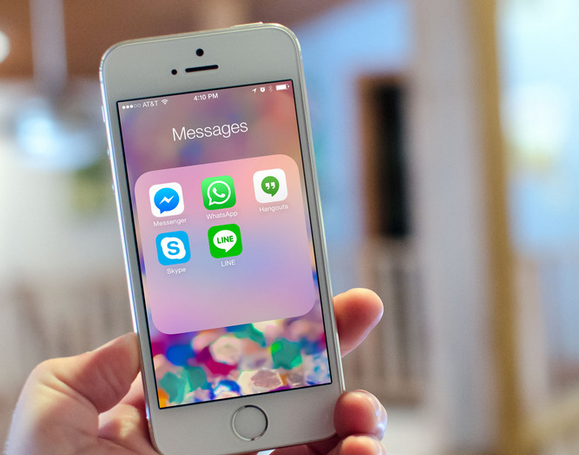 Many iPhone WhatsApp users may ask question about iPhone WhatsApp messages recovery. 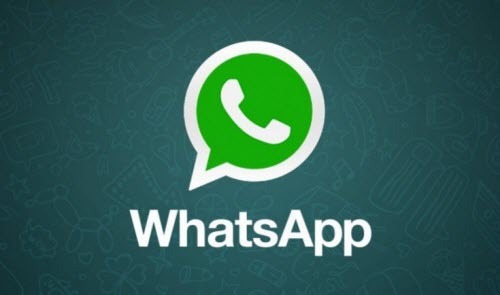 In this post you are currently reading will introduce you several ways to retrieve lost WhatsApp messages. Keep reading to learn how to recover deleted iPhone whatsApp messages even if you have backup or not. 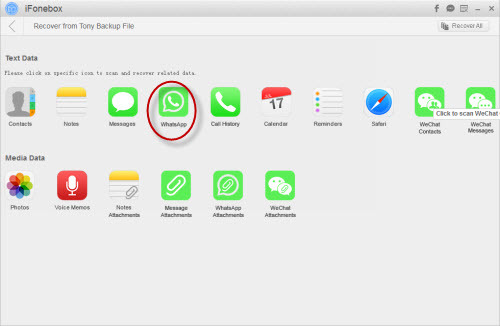 If you have or don’t have backup on your iPhone WhatsApp messages, you still can get back iPhone WhatsApp messages from laptop by using third-party iPhone data recovery software. In here, iFonebox is strongly recommended for you to retrieve lost WhatsApp data. iFonebox is a professional and yet user-friendly iOS data recovery software which allows u to recover deleted WhatsApp messages, as well as WhatsApp attachments. It enables you to retrieve lost WhatsApp messages directly from iOS device such as iPhone, iPad, iPod Touch or extract from iTunes/iCloud backup files. iFonebox not only supports on iPhone WhatsApp data recovery, but also allows to recover up to 16 data such as Wechat data, notes, reminders etc. However, this post will mainly guide you on how to get back iPhone WhatsApp messages from laptop by using iFonebox. It is necessarily for you to download iFonebox on your PC, laptop or Mac before we begin. There are 2 versions available, just tap on the supported version of your PC and begin the download. Run the software. You are required to select “Recover from iOS device” after you launch the software with your phone connected via USB cable. If this is the first time you connect your iPhone to this PC, don’t forget to tap “Trust the computer” on your iPhone screen before we proceed to next step. Next is click “Start” to begin. Scan your iPhone. Select the “WhatsApp” under “Text Data” column and start to scan. PS: the scanning process will take a little bit longer if you having lots of data in your WhatsApp. Just need to be patient. Preview and recover. After scanning done, you are able to preview the messages, you can select those WhatsApp messages you want to retrieve and tap on “Recover to PC” button. Then those WhatsApp messages will be successfully recover to your laptop. Run the software and scan your backup files. Launch iFonebox and connect your phone via USB cable. 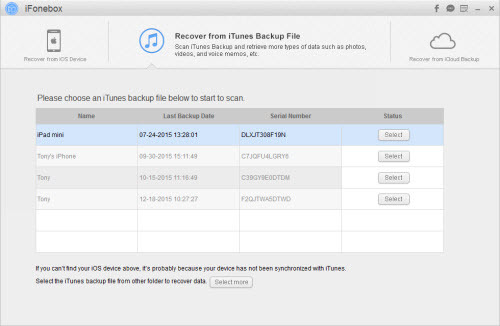 Select “Recover from iTunes backup File” on the interface of iFonebox, and you will see your itunes backup files. Click start scan. PS: Please click “select more” if you do not found your backup file on the interface. Scan, preview and recover messages. Scan done > Select “WhatsApp” under “Text Data” column > Preview and select the messages you want to recover and tap “Recover to PC”. Launch the software and sign in iCloud. Launch iFonebox and connect your phone via USB cable. 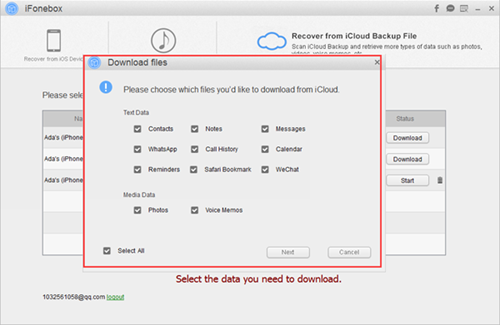 Select “Recover from iCloud backup” as the recovery mode on the interface of iFonebox. Please log in your apple ID and password before proceed to next step. 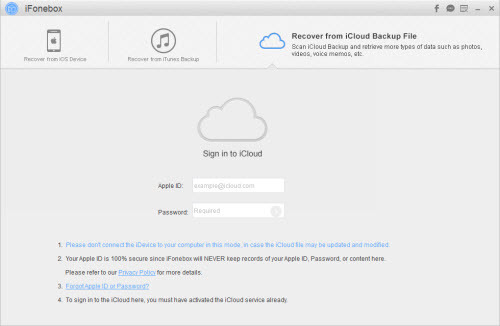 Download, extract and scan the selected iCloud Backup. Select the backup you want to recover and then click “Download”. 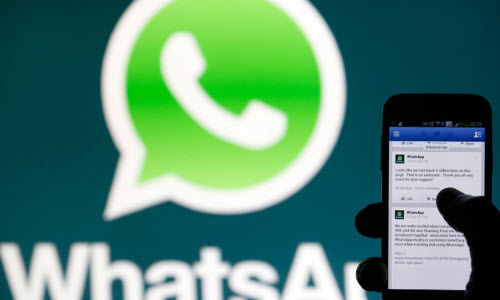 You may only select WhatsApp to download during this recovery to reduce the download time. Next, select “WhatsApp” item from downloaded backup files and click start scan. 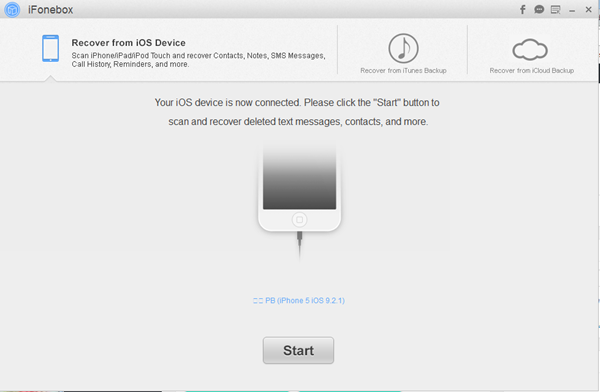 Preview and Restore messages. 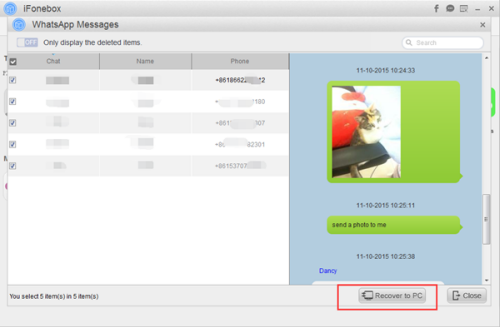 After scanning, Preview and select the messages you want to recover and tap “Recover to PC”. Looking for the best iPhone apps to contact with your friends and family? When it comes to messaging, the list of services to choose from is pretty much endless. Whether you need to send messages internationally or just don’t care to give out your phone number or iMessage information to everyone you need to be able to communicate with, there’s an appropriate option for everyone. But that still leaves one important question unanswered, what messaging apps for iPhone are the absolute best? How to Recover Deleted iMessage on iPhone/iPad?